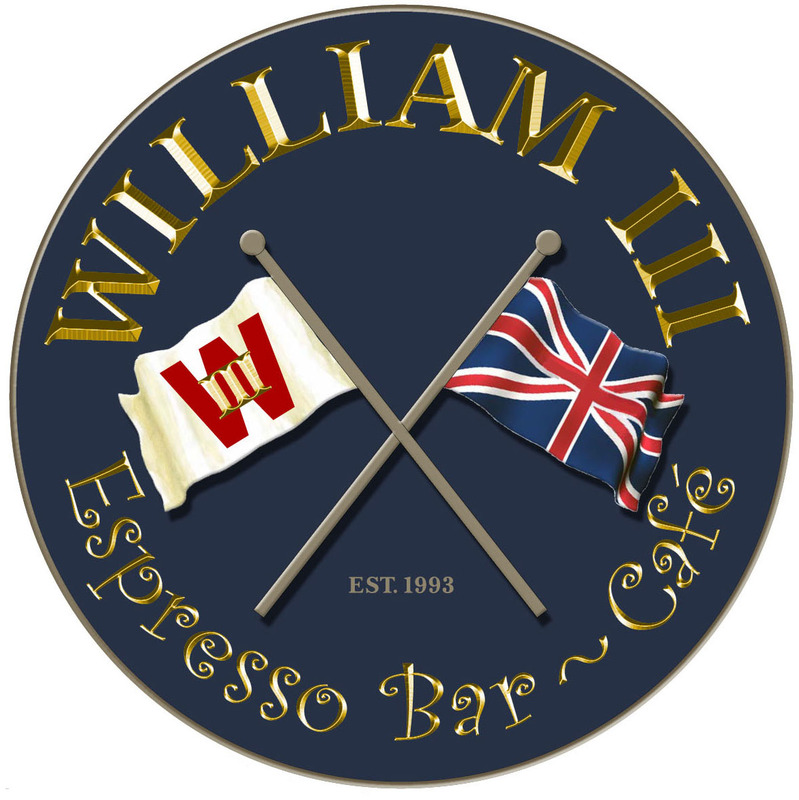 At WILLIAM III, a portion of every sale goes to support our " Coffee For The Troops Program". 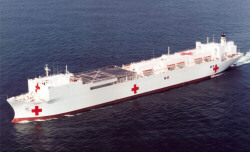 WILLIAM III has been sending coffee care packages to the troops deployed in Afghanistan, Iraq and to the personnel aboard the USNS Comfort and other detachments in harms way for over 11 years. 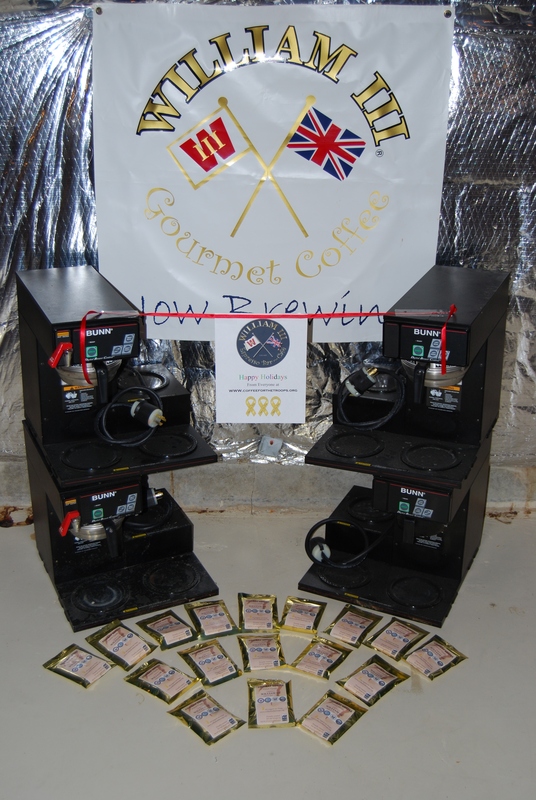 We have sent approximately 18150 care packages to date consisting of whole bean, ground, regular roast and various flavors. 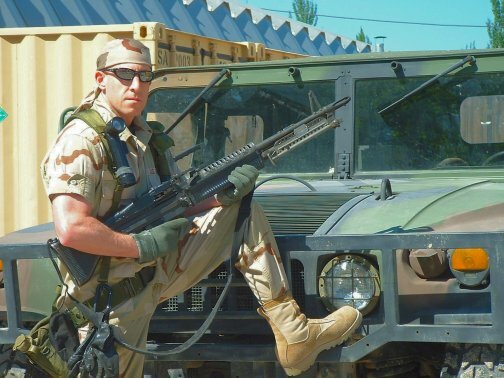 fight the war on terrorism. 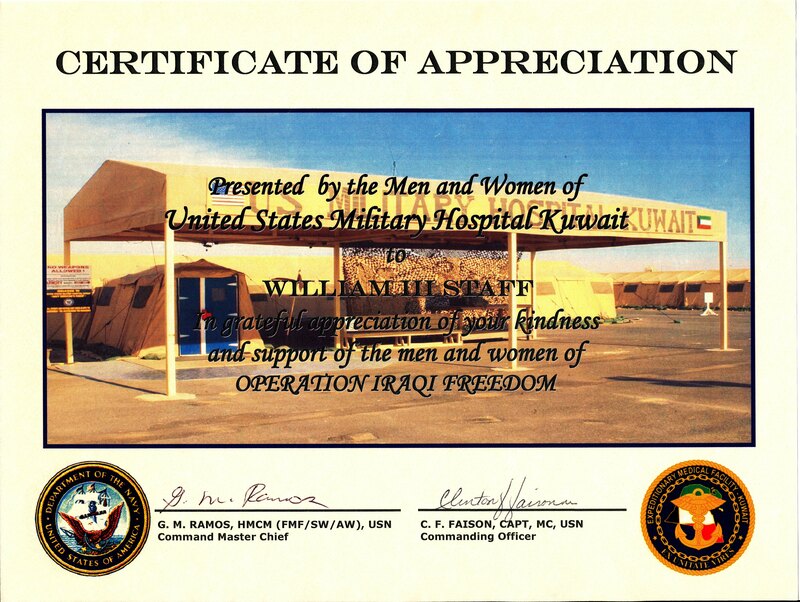 I want to personally thank you and your organization WILLIAM III for the remarkable support you constantly provide our military at home and in the deployed environment. Your shipments of coffee and awesome cups have brought a little bit of home to myself and the troops. 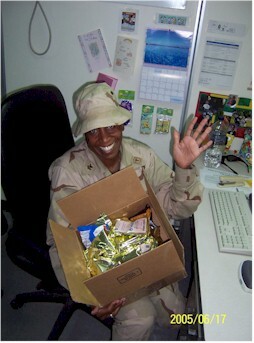 Our deployments to Kyrgyzstan, Bagram and Kabul were always greeted with your generosity . I am now in Korea and know when I deploy again I am sure I will find evidence of your tremendous support where ever I go. 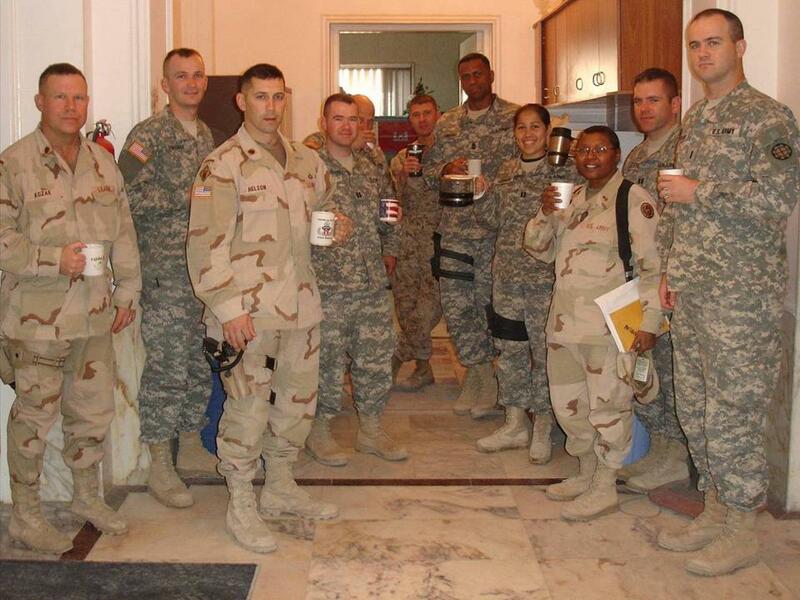 We recently updated our coffee brewing equipment from our catering division and sent our refurbished BUNN commercial brewers along with cups and approximately 500 care packages of coffee to the troops in the mid-east for the holidays.